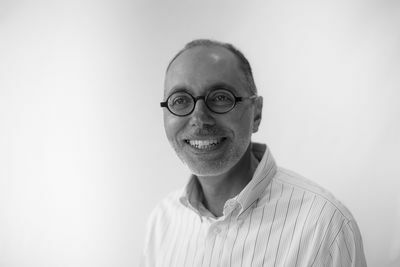 Gianni Zappalà is an Adjunct Associate Professor with the Centre for Social Impact. He has previously been Research Co-ordinator at the Smith Family and a Visiting Fellow in the Political Science Program, Research School of Social Sciences, ANU. 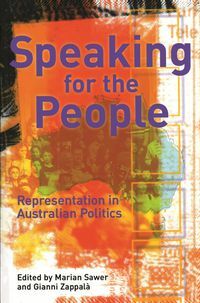 He is author of Four Weddings, a Funeral and a Family Reunion: Ethnicity and Representation in Australian Federal Politics (1997) and editor of Speaking for the People: Representation in Australian Politics (MUP 1997, with Marian Sawer).